ðŸ’§He watered and fertilised and protected his fragile crops from pests and drought and poor weatherðŸŒªðŸ’§ðŸŒ¬ðŸŒ©ðŸŒ¨ðŸ’¨â˜”ï¸�. And finally, after months of work, he enjoys the results.ðŸŒˆ Your business works the same way! ðŸ¤³ðŸ�½This is your brand, your voice, your very presence in your marketðŸŽ¬ðŸŽ¤. If youâ€™re just starting outâ€Šâ€”â€Šlike that farmer after his harvestâ€Šâ€”â€Šyouâ€™ll spend your time simply becoming known. Just starting out ? 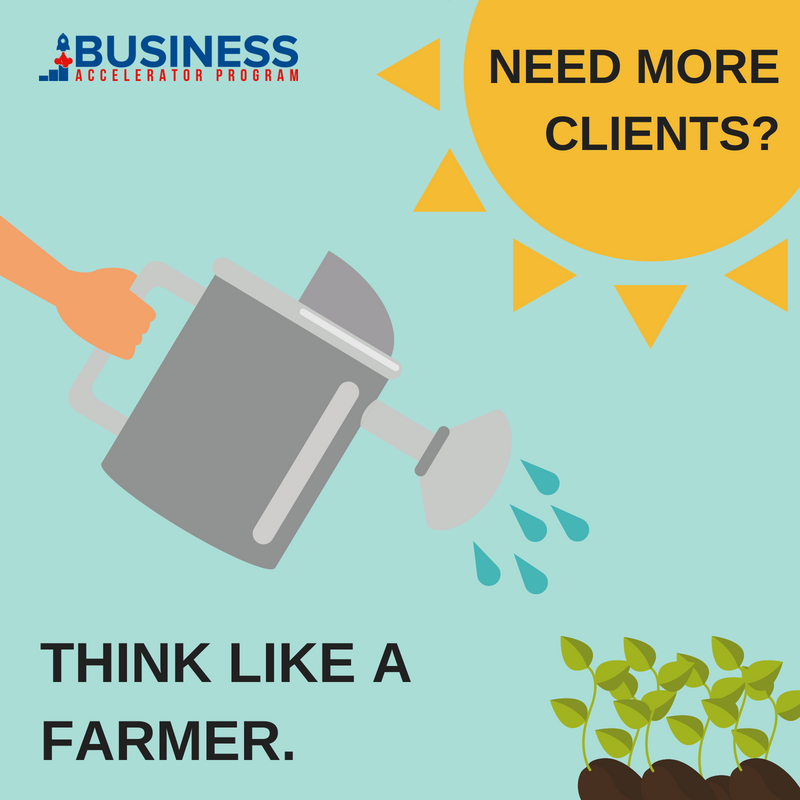 Join forums where your ideal clients spend their time asking questions ðŸ”�and make yourself of use. ðŸ’»Build a website and start your mailing list. This is the prep work that will form the foundation of a solid business in the future and as you grow. Packing your Brilliance is all about monetising ðŸ’°your Business, Consulting Practice or skills, products and services.